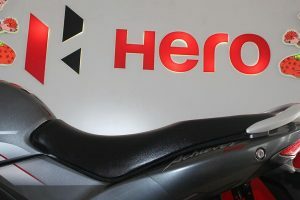 Hero has retained the crown of being No.1 Two wheeler manufacturer from a long time. 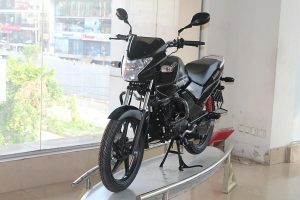 The company which currently dominates the 100cc, 110cc entry level motorcycles and also the 125cc segment is now eyeing to increase its market share of 150cc motorcycle. 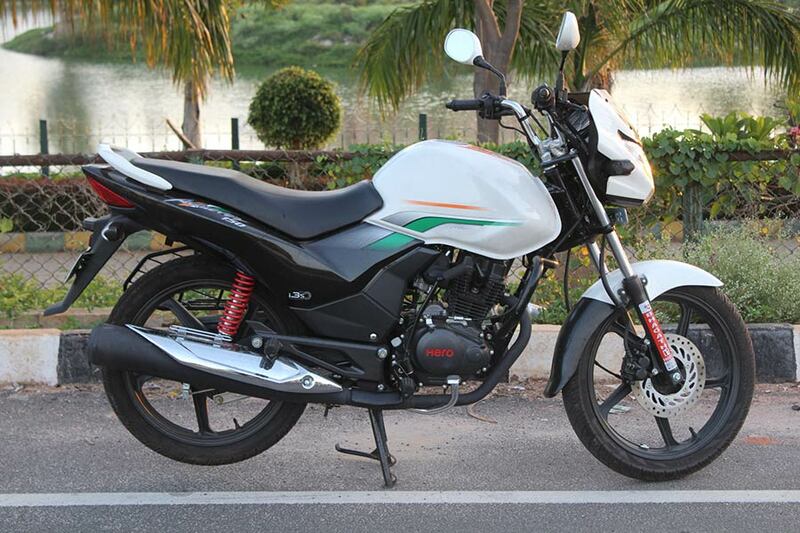 In fact, Hero MotoCorp is looking at making 150cc motorcycles like Achiever as standard. Currently the mid-segment bike buyers goes after 125cc motorcycles like Hero Glamor or Honda Shine or similar motorcycle in 125cc bracket. Hero’s Achiever looks to fill that gap. 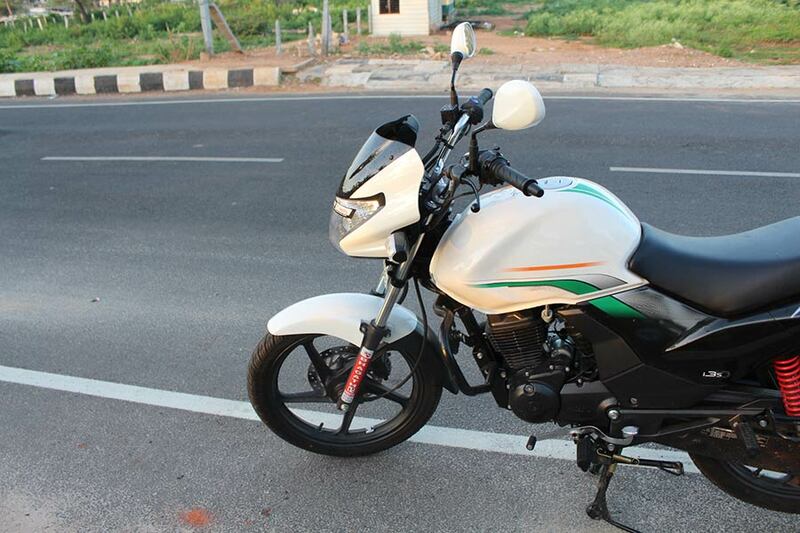 We had a chance to test ride and experience the all new Hero Achiever in Bangalore. 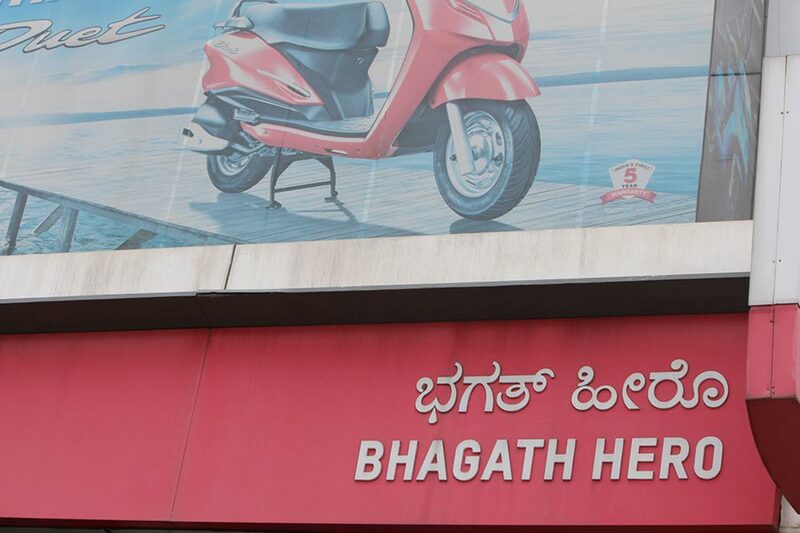 We picked the all new Achiever from a nearest Hero dealership in Bangalore – Bhagat Motors. The motorcycle which we received for test ride was a Special edition variant of Hero Achiever that came with Indian national flag color pallete. 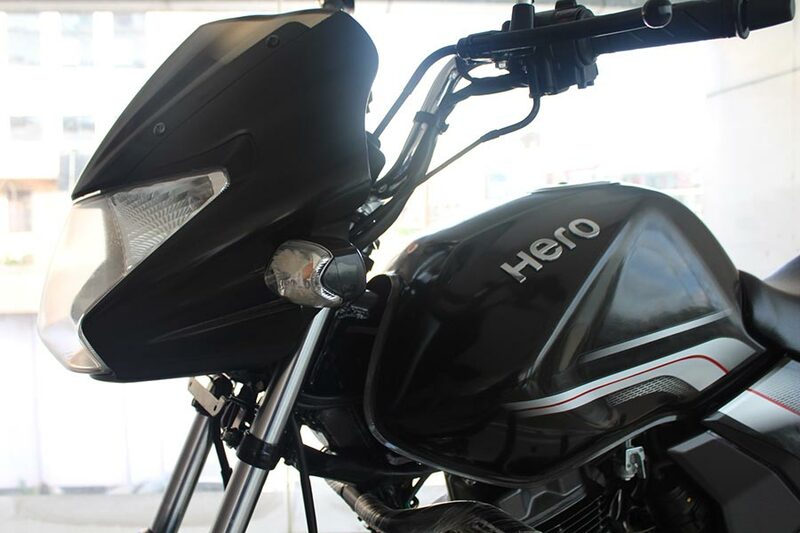 Hero Moto Corp recently celebrated the sales figure of 70 million by launching the special edition motorcycle. The body color of the achiever which we received was mostly white. 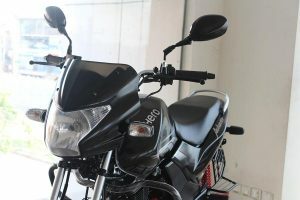 Hero Moto Corp doesn’t offer the white color in any standard option and is available only in following 3 colors – Noble Black, Fiery Red, Valor Grey. 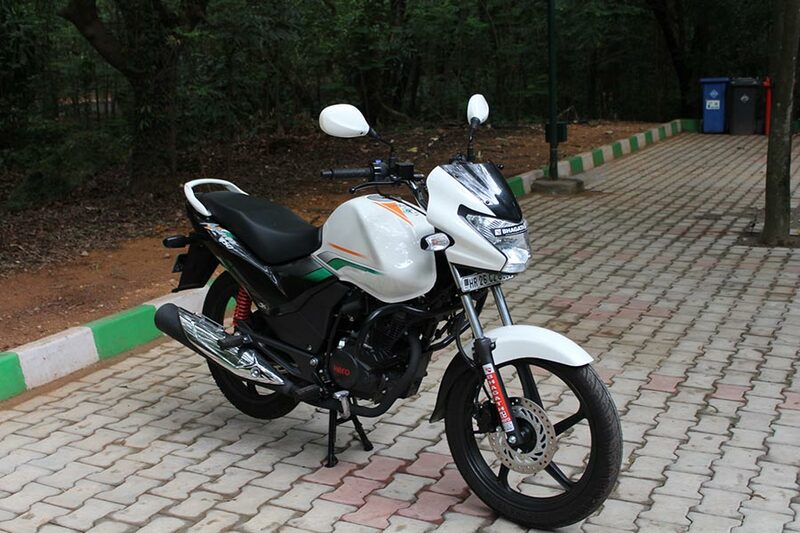 We were actually thrilled to receive a motorcycle with Indian flag pattern on it. 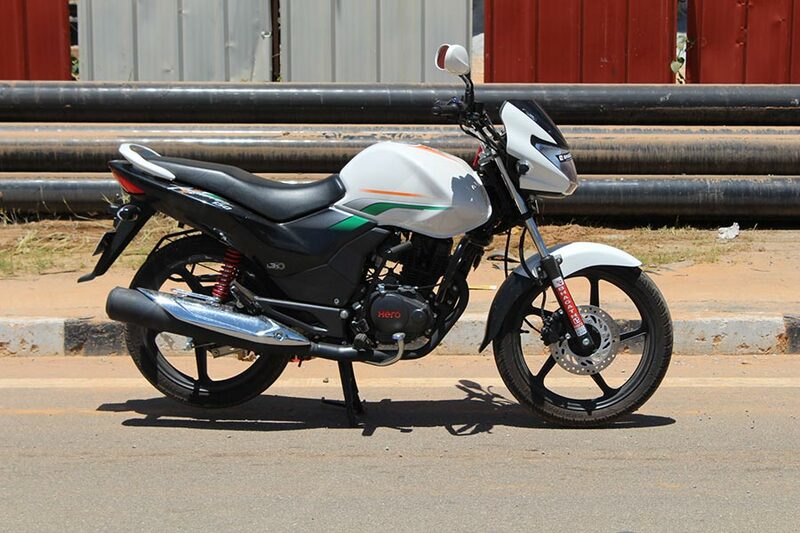 Riding the special edition of Hero Achiever gave us a special feeling of patriotism. We also liked the presence of i3S technology – an automatic engine shut-off system that fires during idle period. Hero Splendor iSmart 110 motorcycle which we previously reviewed was also equipped with i3S. The motorcycle was fairly good looking and was responsive. 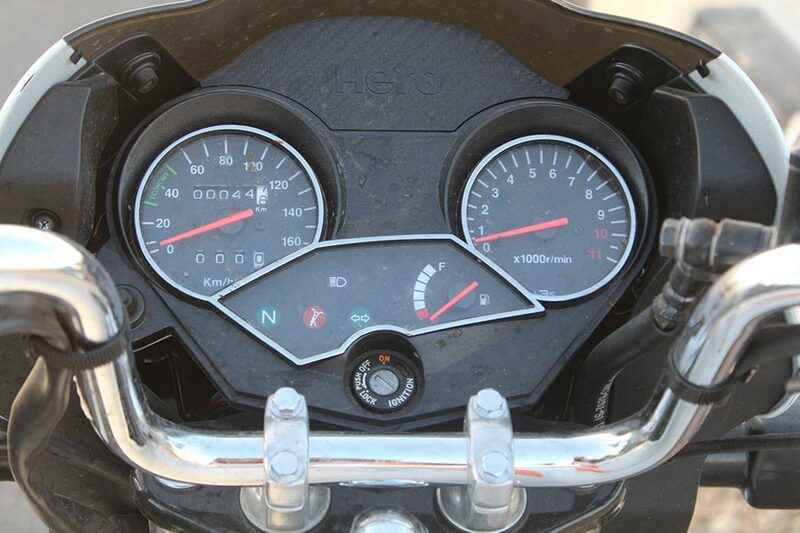 Achiever 150’s dashboard and speedometer has a simple design providing relevant information for the rider. The design of the Special edition motorcycle didn’t impress us much as it carried no embossing or didn’t posses any unique features. We also learnt that the standard Hero Achiever is offered with embossed logo and much better stickers as you see in the below pictures. 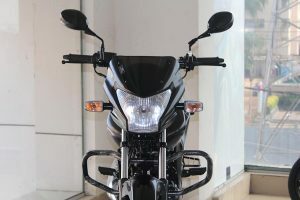 The special edition Hero Achiever motorcycle which we tested – featured a fairly bigger front headlamps that came with AHO feature (Always Headlamp On). The standard Achiever fuel tank gets 3D Hero emblem. 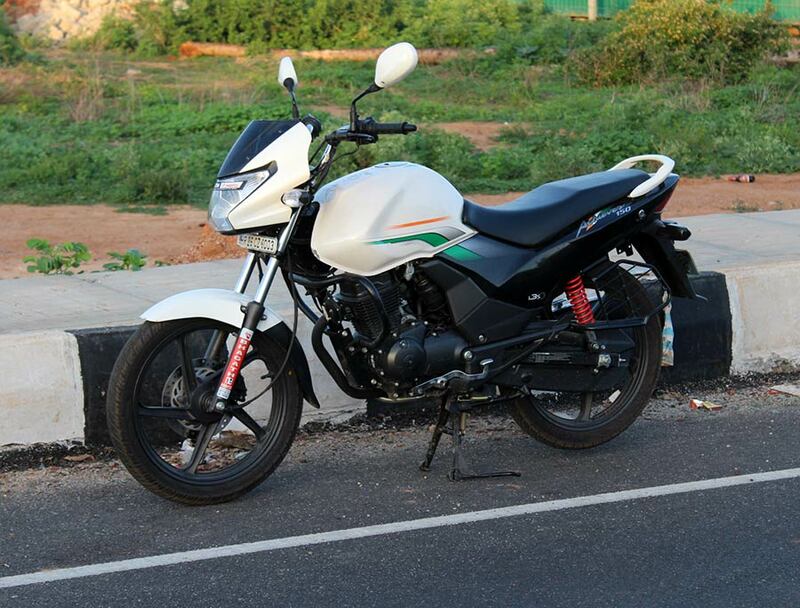 The motorcycle gets Alloy wheels and also has spacious seat for comfort. Talking in terms of specs sheet, Hero Achiever is powered by 149.1 cc air-cooled 4 stroke single cylinder engine. Engine is mated to a 5-speed manual transmission gearbox. The engine was capable enough to churn out 13.4 bhp of power and 12.8 Nm of torque. 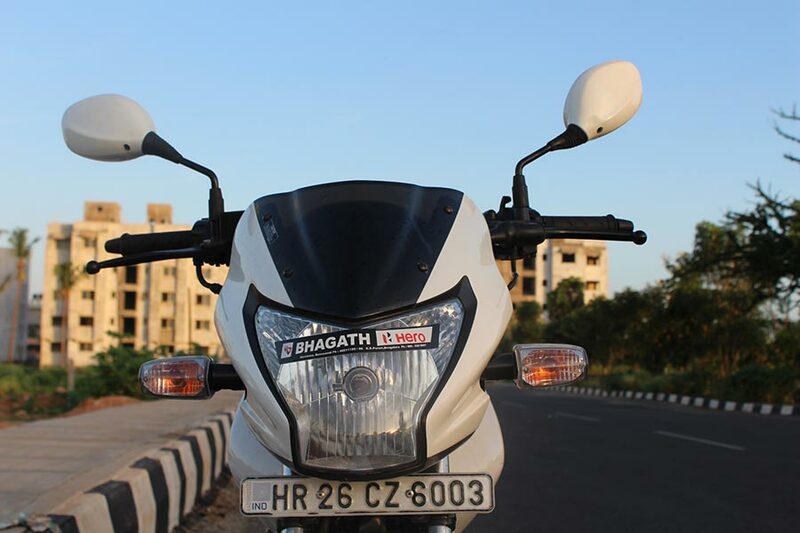 We put the Achiever 150 for test on road and we have to admit that we really loved the engine’s performance – the motorcycle was a pleasure to ride. 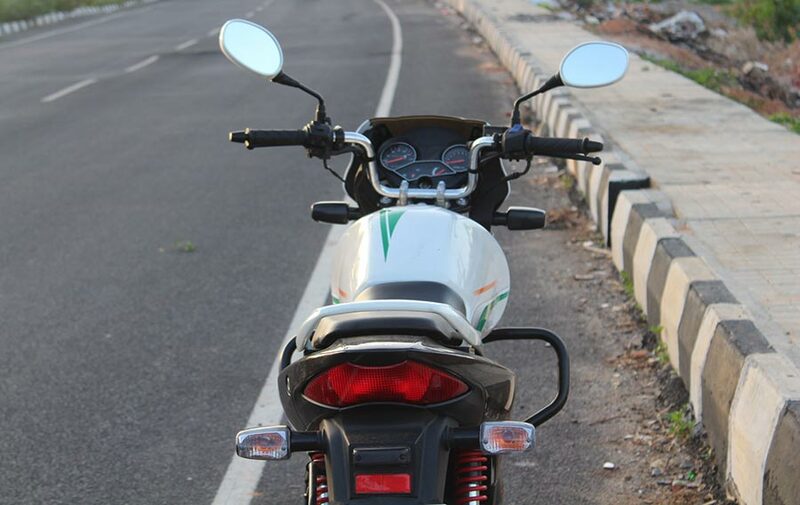 The engine’s sound still hovers through our ears – riding Achiever especially in highways was a breeze. The engine kicked in right power when we needed on elevated / steep roads. The motorcycle also powered ample power to put other vehicles behind you. The bike performed well with a pillion rider on-board as well. The top speed which we reached in highways was around 110 Kmph ( with pillion) – you can hit good speeds when riding alone and on good roads. 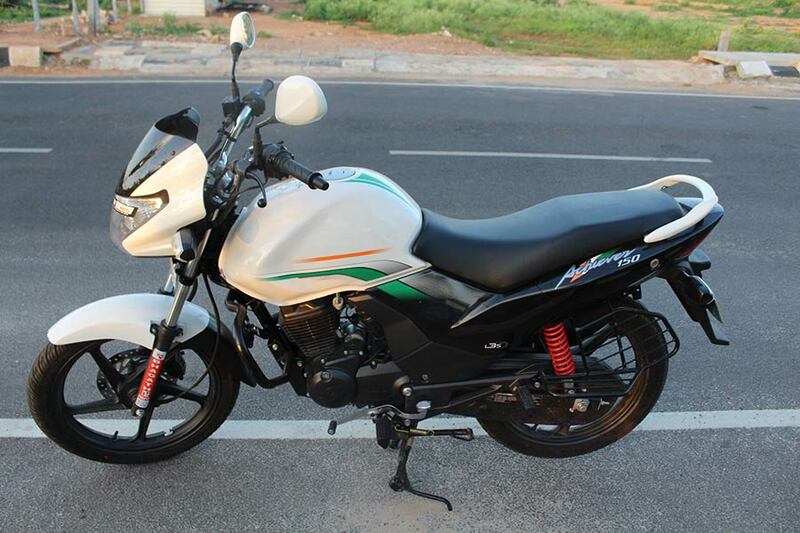 Achiever 150 offered mileage of around 45-50 Kmpl during our test. 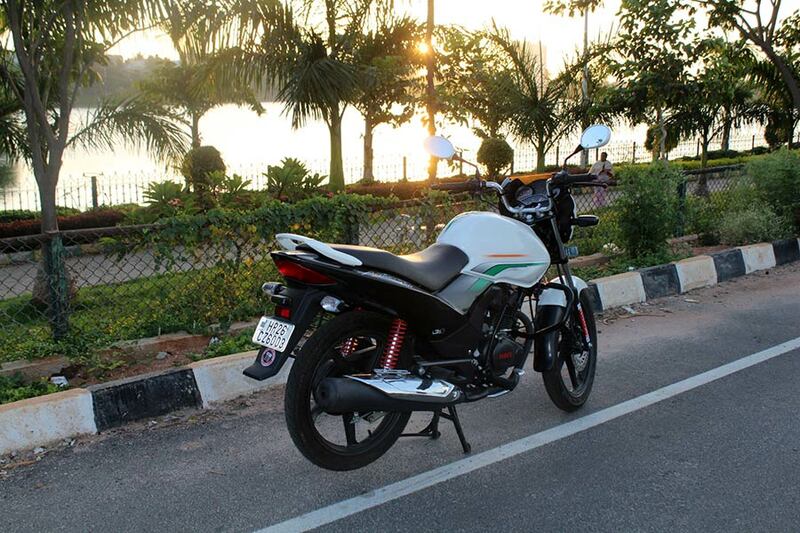 The motorcycle weighs 139 Kgs ( Kerb weight – including fuel ) which is decent for a 150cc motorcycle. We didn’t face any issue while taking quick turns, overtaking etc. The curving radius is fair – We didn’t try cornering the motorcycle though. The pressure on handle when riding with the pillion was minimal. Suspension and Braking of Achiever is all good. 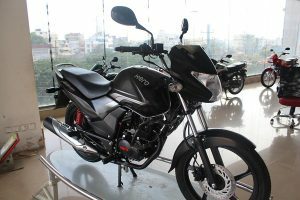 The motorcycle comes with telescopic hydraulic shock absorber in the front and swing arm with adjustable shock absorber in the rear. In the front, Achiever 150 gets 240mm Dia Hydraulic Disc brake and 130mm shoe type brakes at the rear. The bike measures 2060mm in length, 763mm in width. 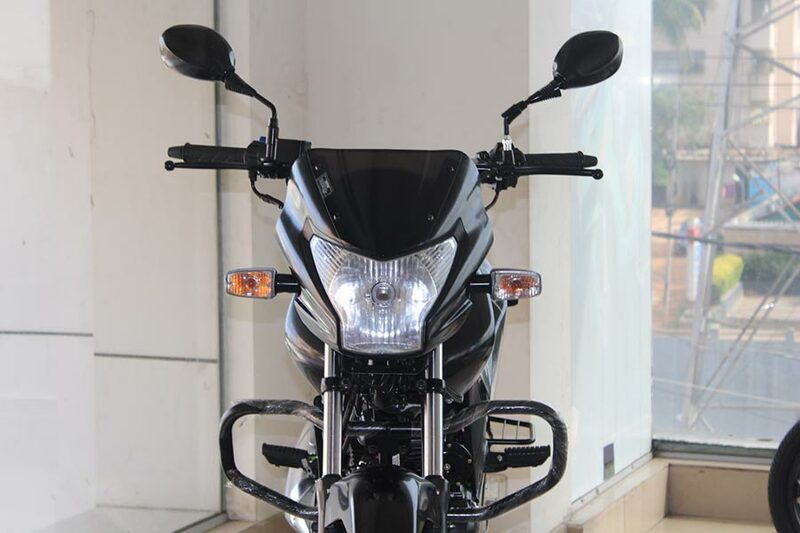 The wheelbase of the motorcycle is 1290mm and has a ground clearance of 160mm. The fuel tank capacity of Achiever 150 is 13 litres that includes 1.8 litre reserve. 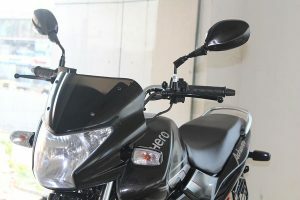 The ex-showroom Bangalore price of Hero Achiever Drum brakes is INR 66,679/- and the motorcycle with the Disc brake is INR 65,679/-. If you are considering to buy a motorcycle in 150cc segment Hero Achiever is not a bad choice at all. We give a good thumbs up for the refined engine, i3S technology and for the reliable mileage figures. Hero offers FREE service at Hero WeCARE for period of 1 year, there after the maintenance charges shall probably not exceed Rs 950 for paid service. Special Thanks to Bhagath Motor, Bangalore for facilitating the motorcycle for review.